Inspiring and supporting your learners to make well informed decisions about their future and assisting you to embed Careers Education, Information, Advice and Guidance into your school FREE of charge. 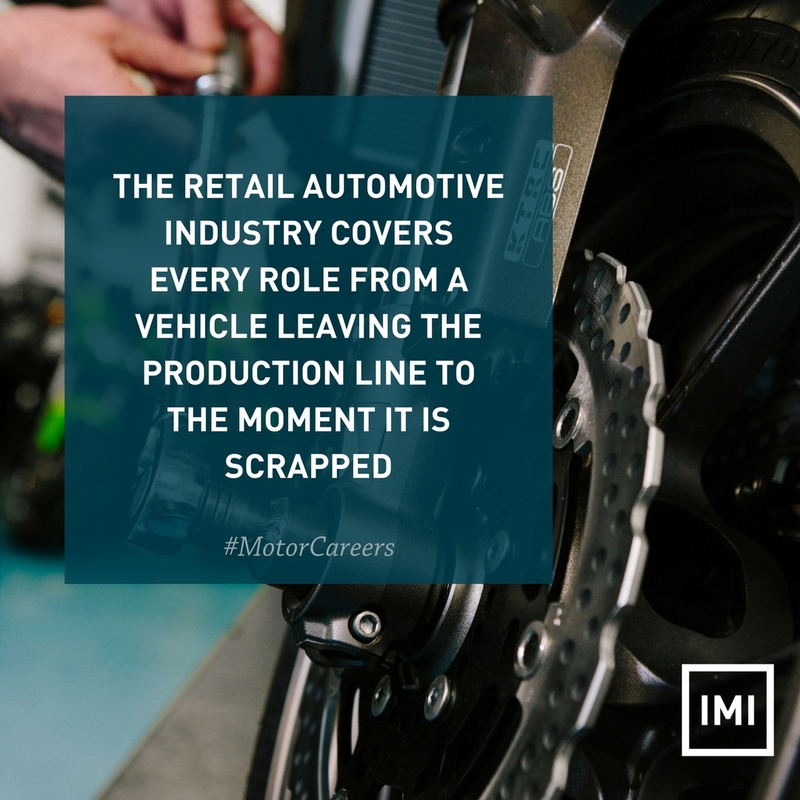 Why choose the Retail Automotive Industry? 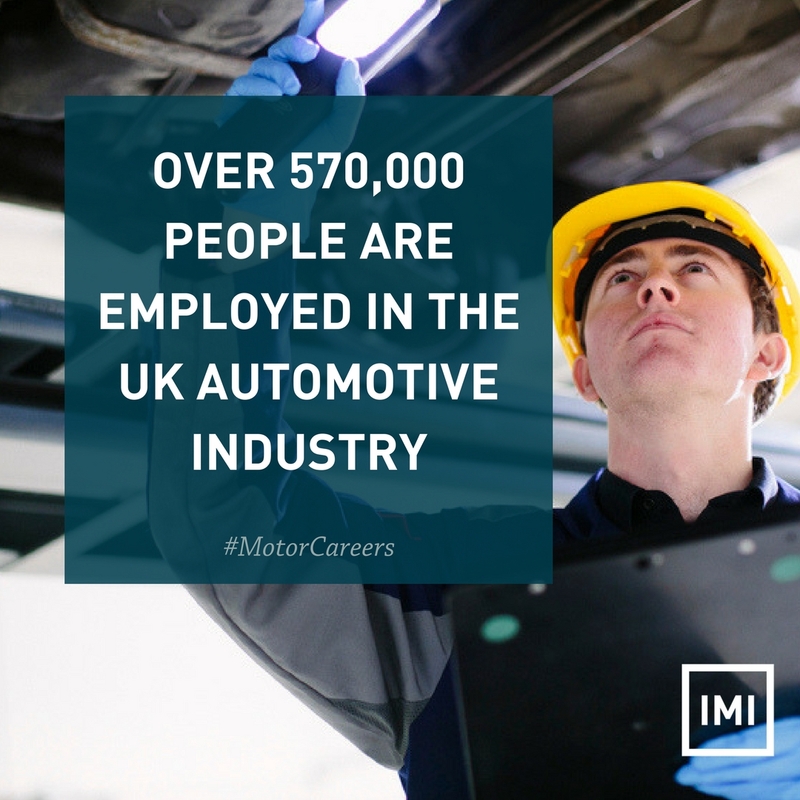 The automotive industry influences everyone, from delivering goods on time to commuters travelling to work and emergency services being able to respond to a crisis, the motor industry helps to keep the country moving. 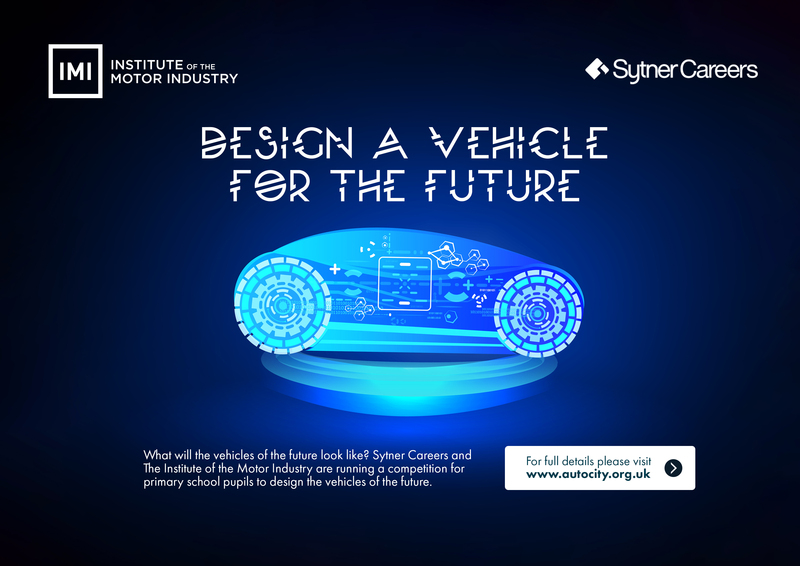 Download our free Key Stage 3 & 4 curriculum linked resources, all with an automotive theme, to inspire and educate your learners on the opportunities within this exciting and diverse industry. How our resources support you to embed CEIAG into your school? 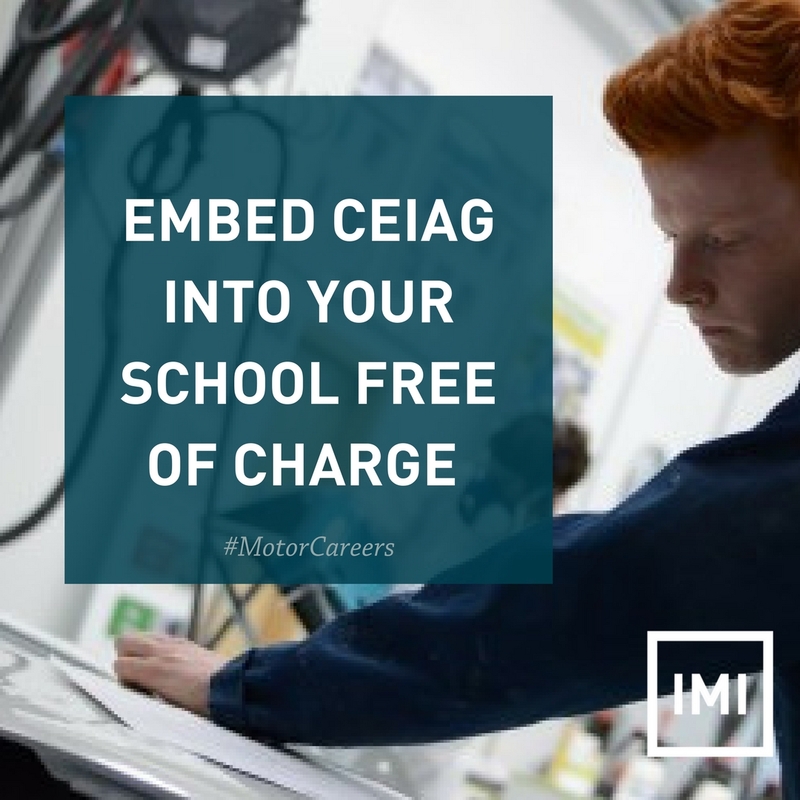 We are an impartial careers service offering CEIAG on jobs within the retail automotive industry to schools, colleges and those considering a career in the industry. We are very excited to be awarded the MATRIX standard of CEIAG for the second time running and received great feedback on our resources, social media activity and links with supporters and the industry. See how we are measured against CEIAG below. Did you know we can support you to embed CEIAG into your classroom free of charge using the Gatsby Benchmarks of Good Careers Guidance? 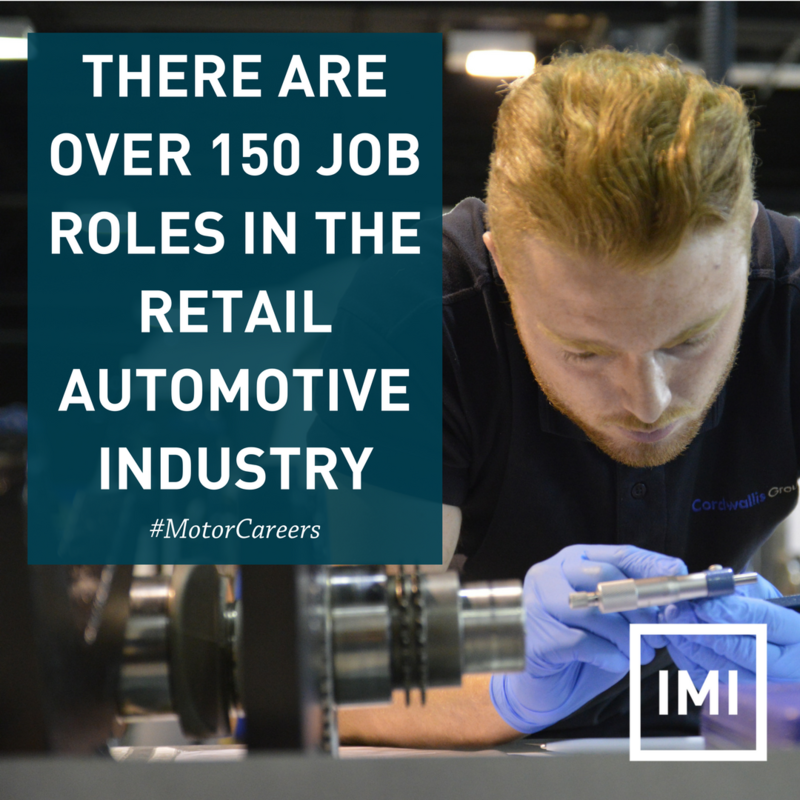 Our free recourses cover 5/8 of the benchmarks to support a stable careers programme and can all be found on our dedicated CEIAG website www.theimi.org.uk/autovity. Information and videos of real young people working in the industry in 150 different types of job roles. 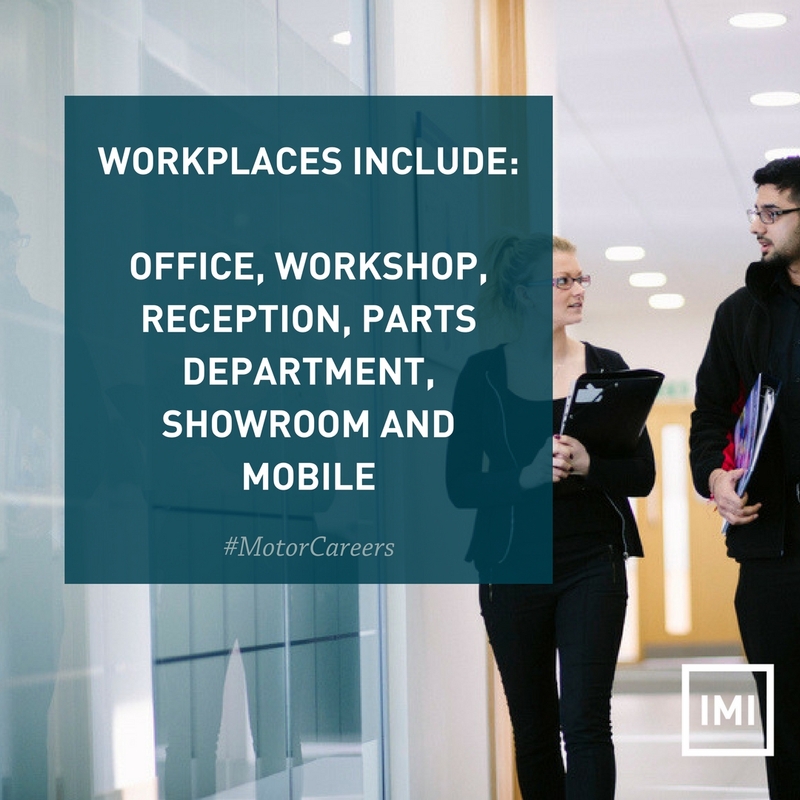 Information and advice on all the options for your students next steps in the industry when they leave school including College courses, Apprenticeship Frameworks, Apprenticeship Standards and University. 52x Lesson plans and teaching resources mapped to the curriculum in Business Studies, Literacy, ICT and Maths all with an Automotive Industry theme. Teacher and Pupil workbooks, hand outs and presentations. Additional fun activities to use in the classroom whilst embedding CEIAG into pupils learning. 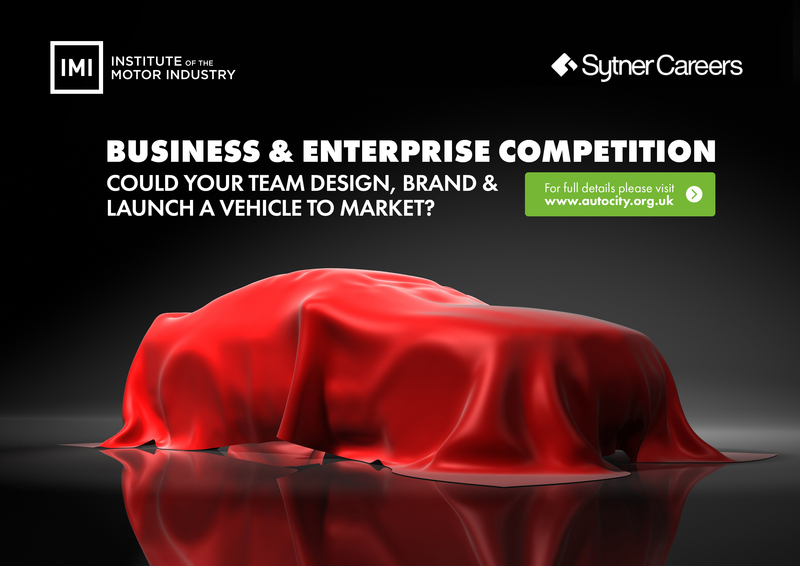 Team competitions with employer experience prize day promoting teamwork, problem solving, time management and creativity, highlighting the different careers roles within the project to design and market their ‘Vehicle of the Future’. Making Work Experience easier by supplying you with our easy to use WEX Toolkits for the Organiser, Student and Employer including preparation work, workbooks during the placement and feedback and reflection activities post placement to ensure a successful, rewarding and worthwhile experience. See a different side to Automotive with our school Santa Pod days. Twice a year we offer schools free tickets to watch Drag Racing, meet the careers team and arrange Pit Tours to speak directly with Technicians and drivers who race and take care of these amazing machines.